When you combine the creative intuition of musical brothers with the wisdom and input of chart topping songwriters, you get music of finely crafted pop bursting with spirited authenticity. 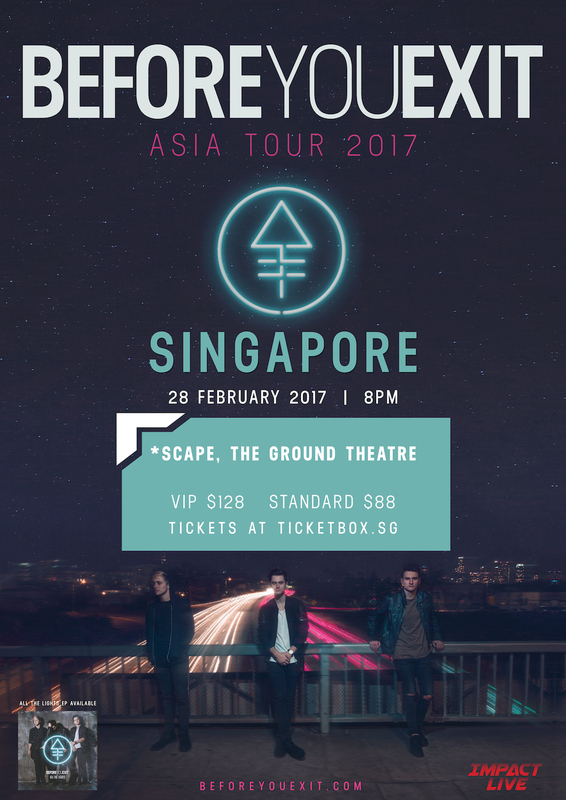 Presenting Before You Exit live in Singapore this coming February 2017! Get your tickets now!